Jerod, a round dining table cuts a fine figure with its rich-variegated marble top perched on a luxury leather base. 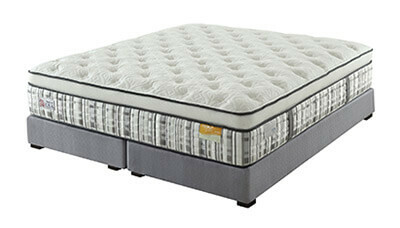 The quilted leather design enhances the sophistication of this exquisite piece. Tiffany Dining Table. Unique tapering profile solid wood dining table finished in wood veneer. Made to order with a minimum of 5 pieces. Available in different colour & sizes. 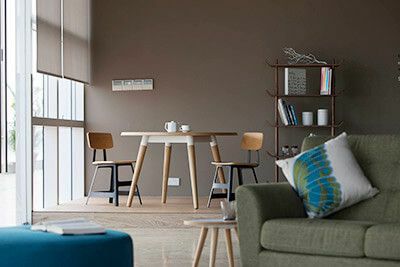 Ceramic stain-free and scratch resistant table top beautifully designed in white marble print paired with powder-coated steel criss-cross legs. Click here to view the video demonstration of this table! 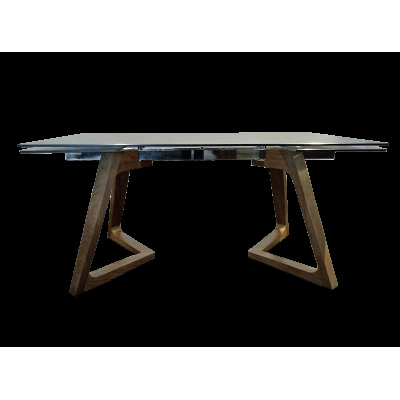 Extendable dining table with choco-tainted glass top and walnut base. Click here to view the video demonstration of this table! 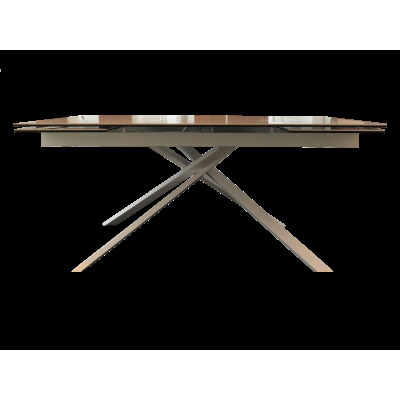 Extendable dining table with tempered smoked glass top and walnut veneer wood legs. Jengo dining table is crafted in solid natural white marble tabletop and supported with an iron bronze stainless steel base. The gracefulness of the round-edged design is a pleasant touch to the durable dining table. 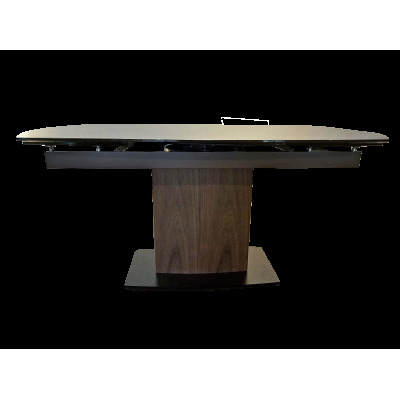 Click here to view the video demonstration of this table! 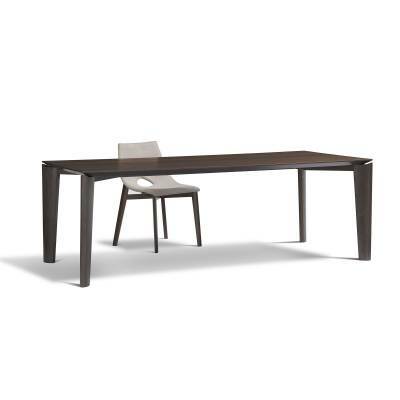 Contemporary and modern, Gino dining table is covered in walnut veneer that enhances its durability while retaining its sleek aesthetics. 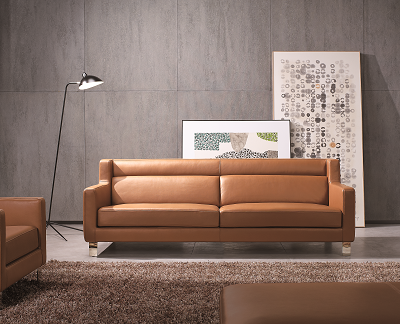 Sleek and modern, Wilmer is crafted with clear grey tempered glass top and paired with black powder-coat metal legs. 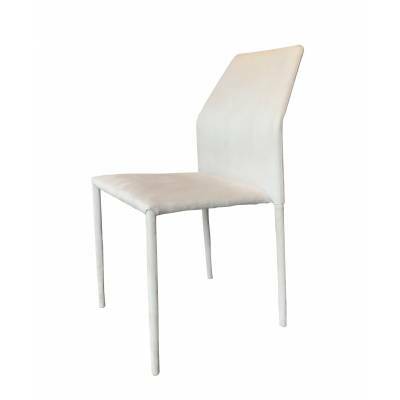 Graceful and sophisticated, Weldon is crafted in tempered glass top with beautiful white marble prints and paired with black powder-coat metal legs. Rustic dining table crafted with walnut table top and legs.